Over the weekend, Google kicked off its best deal yet on Pixel 2 and Pixel 2 XL. The regular Pixel 2 now starts at $599, thanks to a $50 discount, while the Pixel 2 XL now starts at $774, thanks to a $75 discount. Those are straight-up discounts too, not weird promotional credits that you don’t see for months. Now, if you couple those price drops with Google’s trade-in discounts, you could get up to $500 off something like the Pixel 2 XL. 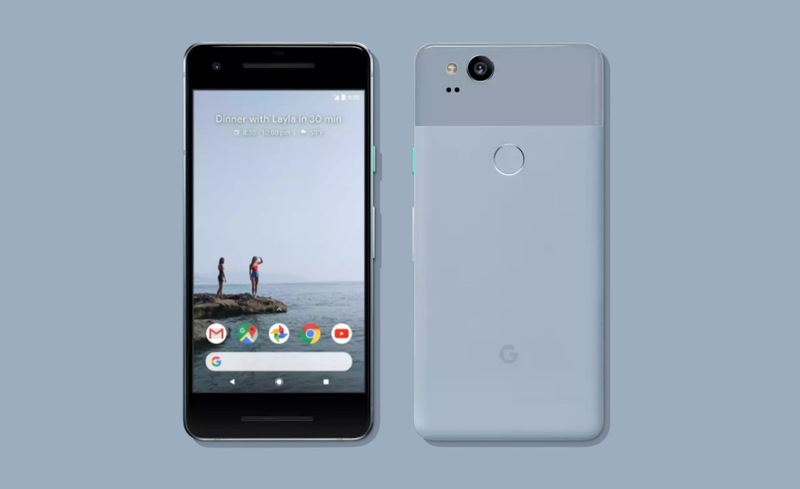 Google is still offering up to $435 off a Pixel 2 or Pixel 2 XL with trade-in, though your options to get that much back are limited. The iPhone 8 Plus is currently the only phone worth that much to Google. However, the Pixel XL from last year will still get you up to $405 off. This deal last until December 31, so it’ll be good even after you pick-up all that Christmas cash this weekend. On a related note, if you plan to stick with someone like Verizon for the next two years, both Verizon and Best Buy are offering $300 off discounts and no trade is required. All you have to do is sign-up for a device payment plan and they’ll spread that discount out over 24 months.